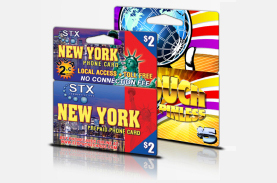 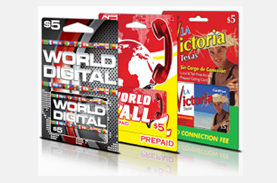 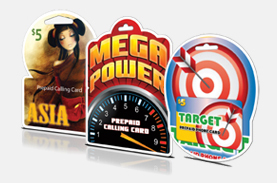 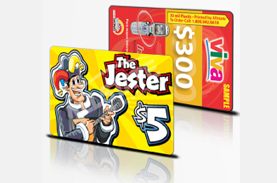 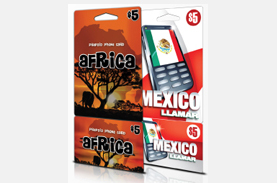 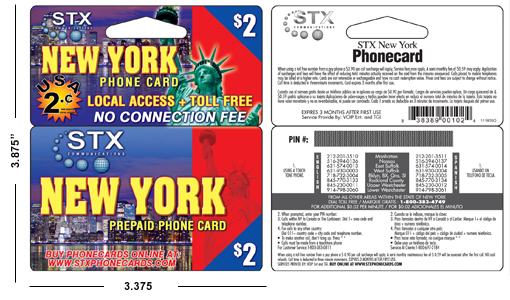 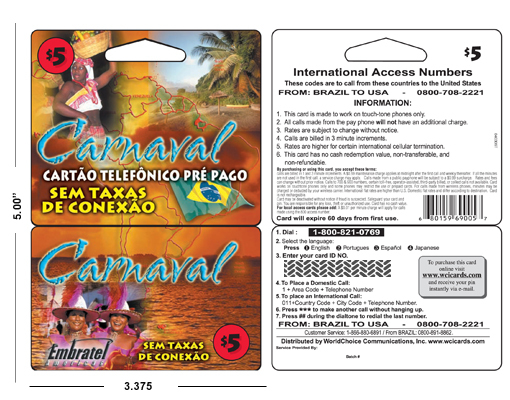 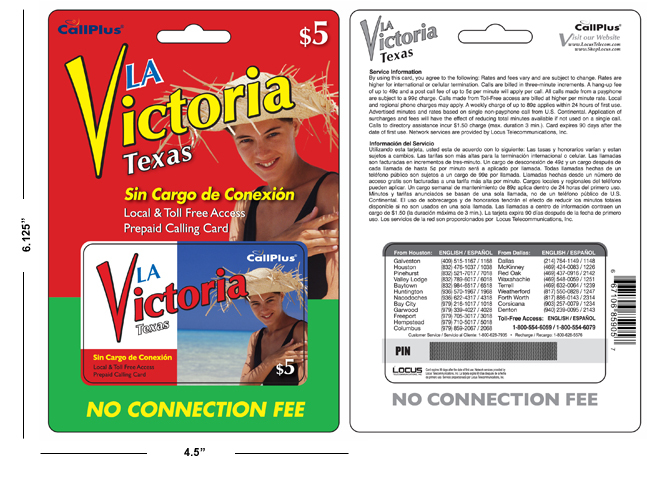 Phone card printing, Currently we are printing 1 Million Custom phone cards per day for the Telecom Industry, Our services include Magnetic Stripe, Encoding & Card Packaging, Mailing & Distribution. 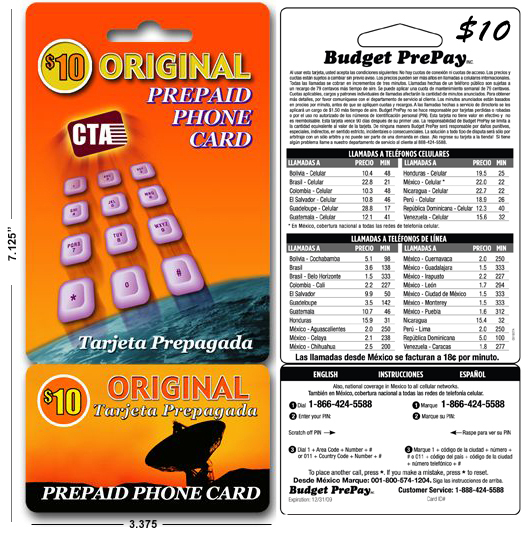 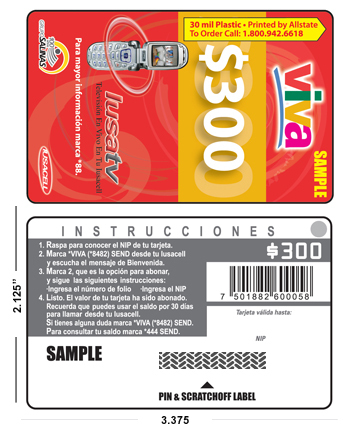 The design and production of a prepaid phone card is a carefully choreographed process that involves managing hundreds of minute details. 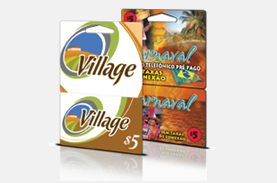 Overlooking even one miniscule detail can cost hundreds or thousands of dollars in materials and delays.